We have no plans for Father's Day. Hindi bet ni Tatay. But these two things that I shared in this post are definitely his current favorites. 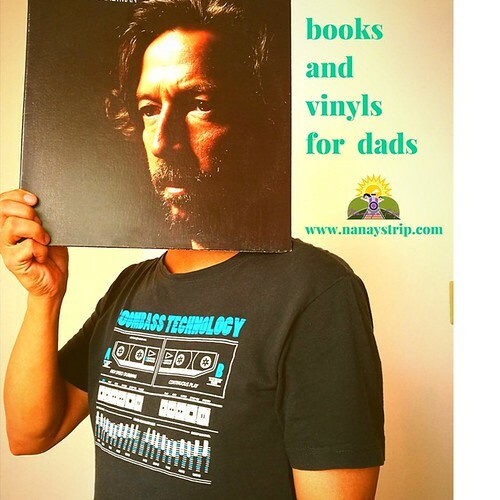 Nanays, if your husbands or fathers are also bookworms and/or music lovers like our Tatay, I hope this post helps you choose your Father's Day presents for them. 1898 -1902 written by Milagros Camayon Guerrero. He is currently reading Philippine History books and looking forward to purchasing more titles on the same topic this year. After devouring the pages of "Luzon at War" in a few days, he is now reading the articles on Reform and Revolution in one of the books included in Reader's Digest Kasaysayan: The Story of the Filipino People. I am very thankful that Tatay constantly read his books during the past few weeks. It's good to see our books being read and not just in our shelves collecting dust. He has also set a good example to our son by showing that it's better to spend time reading books than watching videos or playing games on gadgets. I think it was also Tatay's reading habits at home that encouraged Rio to read all his favorite Curious George books (again!). Lately, gadgets and toys have eaten Rio's free time and he rarely picks up a storybook on his own unless I tell him that we will read together. It's true that when kids see their parents holding and actually reading a book, they will most likely follow and read their books too. 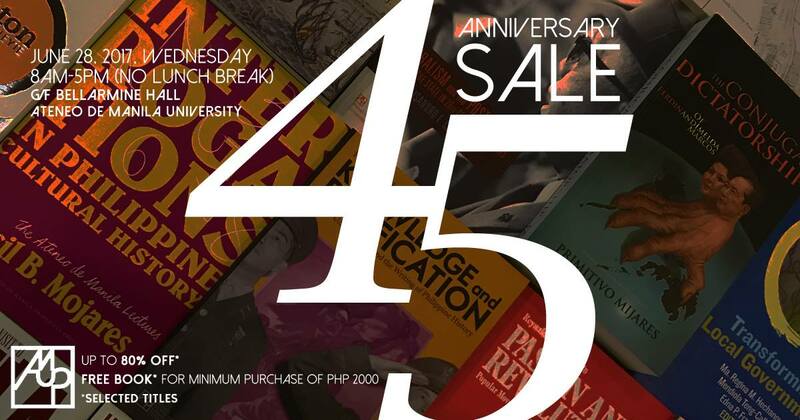 If you are thinking of giving books for your husbands this Father's Day, check out this list of books and prices from Ateneo University Press that will be on sale this coming June 28. You can check their Facebook page for more details about their 45th Anniversary Sale. Our six-year old son appreciates Beatles' music and sings almost all the songs in the Magical Mystery Tour album. He can also sing along to some of Rico J. songs! 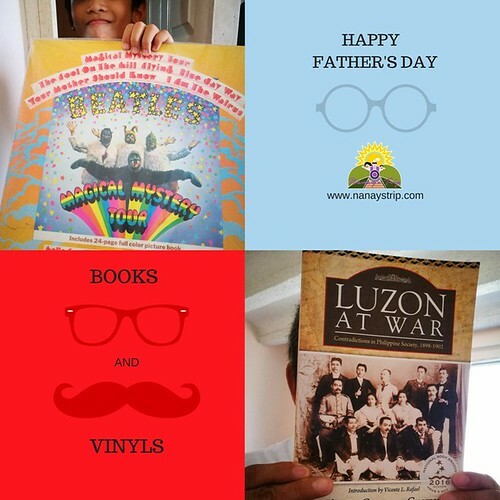 Tatay has a simple turntable set up with a few good vinyl titles that we enjoy listening together during our free time. Mahilig sa classic as in lumang tugtugan si Tatay. We seldom hear new songs in our home unless I try to play a Bruno Mars album in Spotify. Pero, once in a blue moon ko ito gawin. 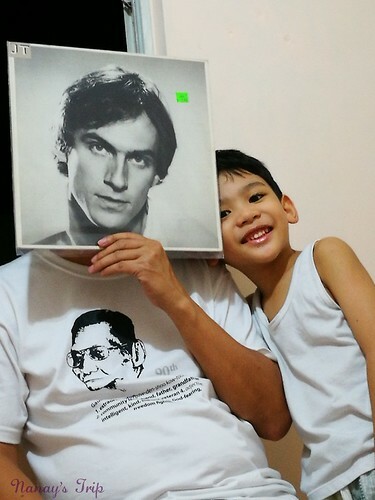 Besides vinyls, Tatay and Rio also love listening to OPM classics in cassette tapes! 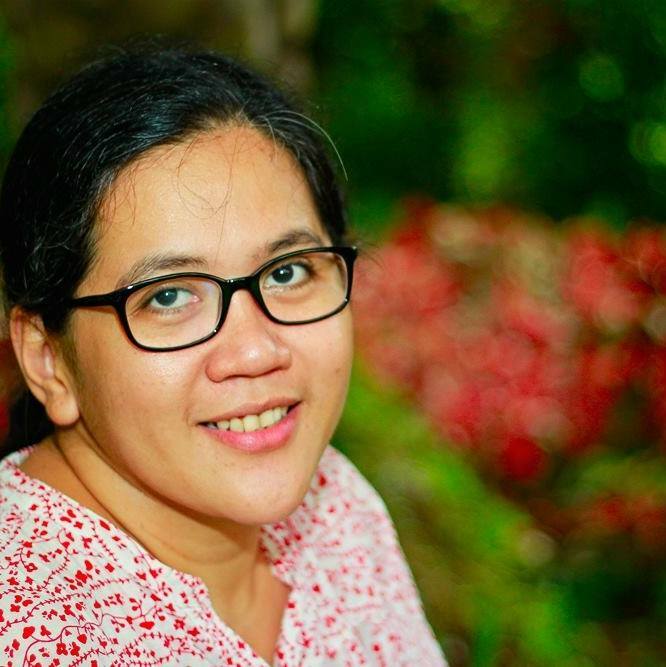 Imagine a six-year old boy singing Coritha's Lolo Jose, Hagibis' Katawan and Maria Cafra's Kumusta, Mga Kaibigan. Ibang klase ang trip ng mag-ama ko! 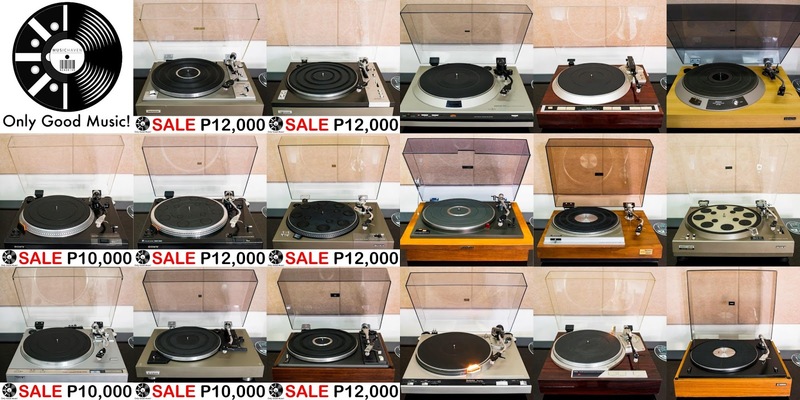 If you want to try start your vinyl collection or want to build an affordable but quality turntable set up, you can contact Rene Rivo of Music Haven. Sa kanya nagpatulong mag-setup si Tatay. Mabait at alam ang pasikut-sikot sa sounds, turntable, amplifiers, atbp. Their music shop is located at Marcelo Village in Paranaque City. Magandang Father's Day gift ito! Buong pamilya makikinabang! You can also check out these upcoming vinyl sales to start or add to your collection. 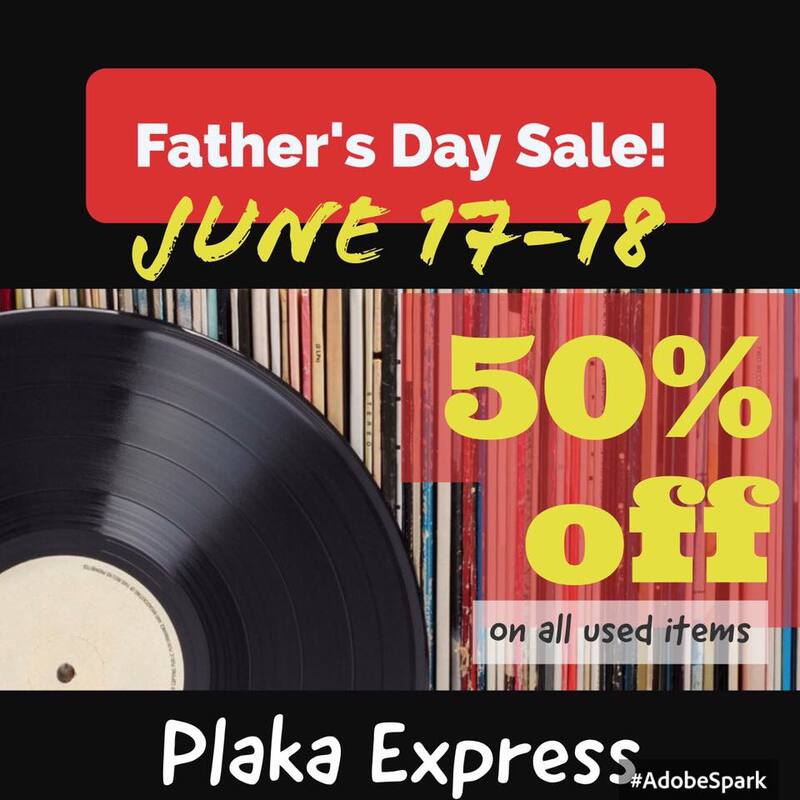 Plaka Express Online Record Store will have a two-day Father's Day sale! You can also check out Northwest Estate and Collectibles' (NEC) upcoming sale events in their Facebook page. They have a wide selection of vinyls and other collectibles. May classic Tonka trucks for kids! Don't forget to avail of their birthday promo sale. Birthday celebrators get 50% off! NEC shop is located in Kamuning, Quezon City. Mga nanays, send our warm Happy Father's Day greetings to your husbands and dads!